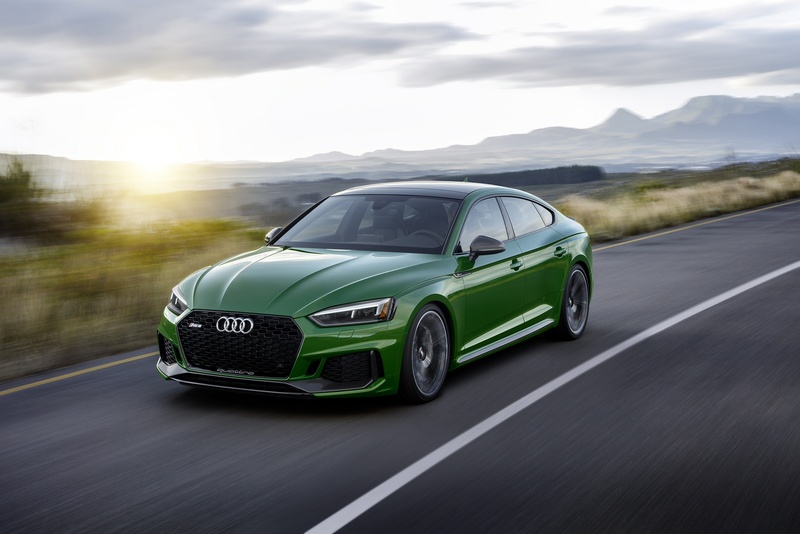 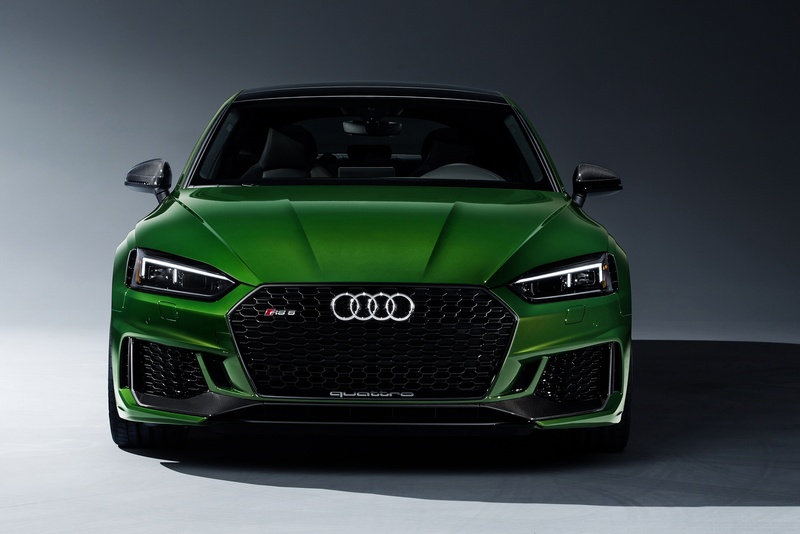 Built with power and performance in mind, the Audi RS5 features a new, lighter V6 engine, producing power capable of 0-62mph in just 3.9 seconds. 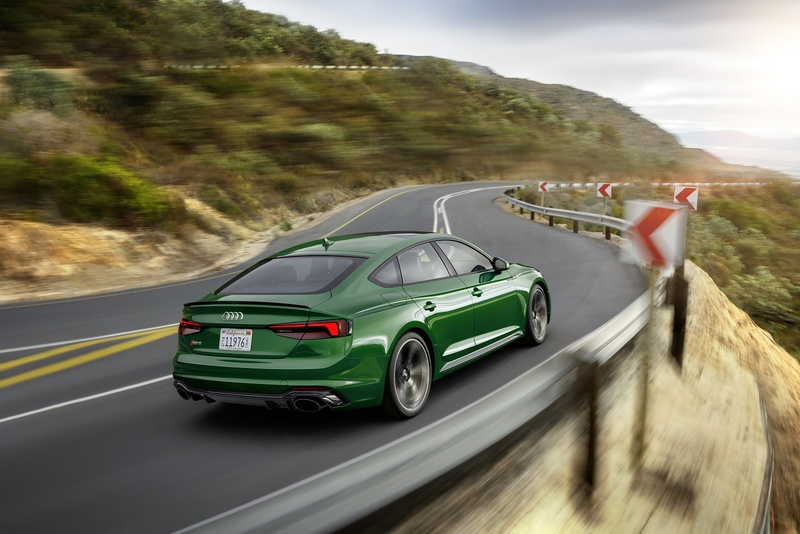 The new Audi RS5 Coupé delivers high performance with elegant aesthetics, setting the benchmark for all sports Coupés. 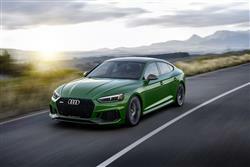 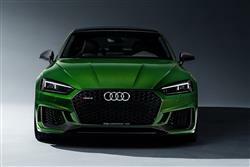 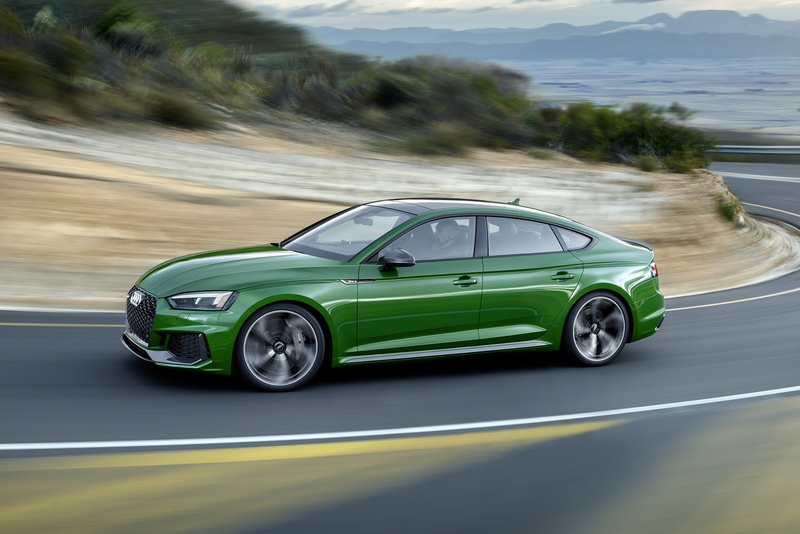 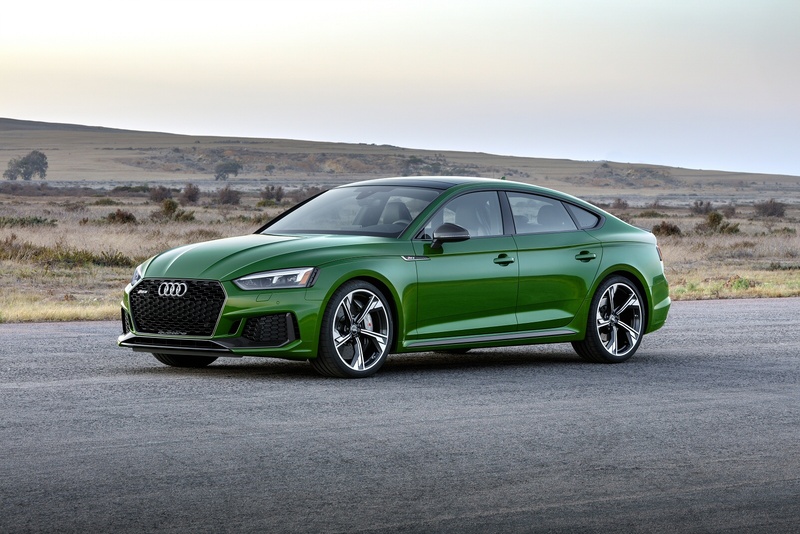 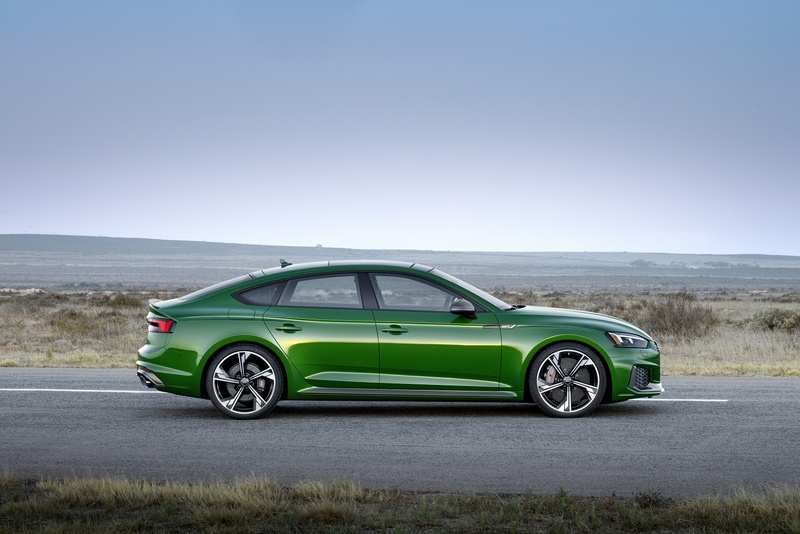 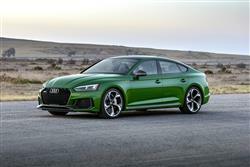 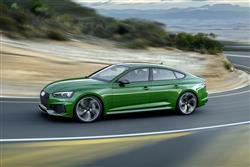 Audi's RS 5 Sportback five-door coupe targets BMW M3 and Mercedes-AMG C63 buyers. 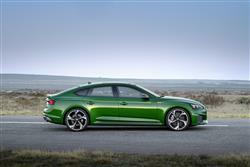 Jonathan Crouch checks out what's on offer. 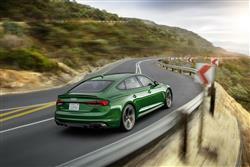 See more reviews in our Audi RS5 independent review section.